Taco hunger can strike at any moment. 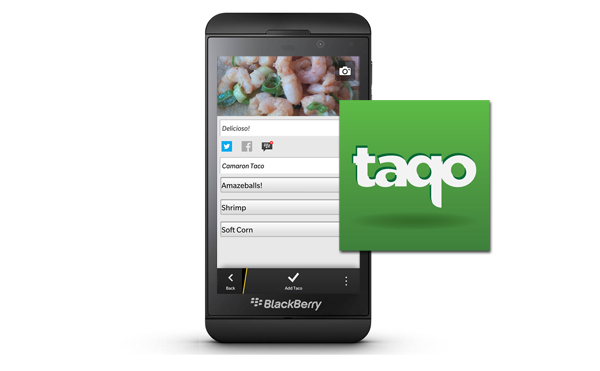 With TacoQuest on your BlackBerry® 10 smartphone, you'll always know where the best - los mejores - tacos near you are. You can also join the TacoQuest community and add your local taco picks. It's easy to get started - all you need is a desire to consume tacos and a foursquare® account!